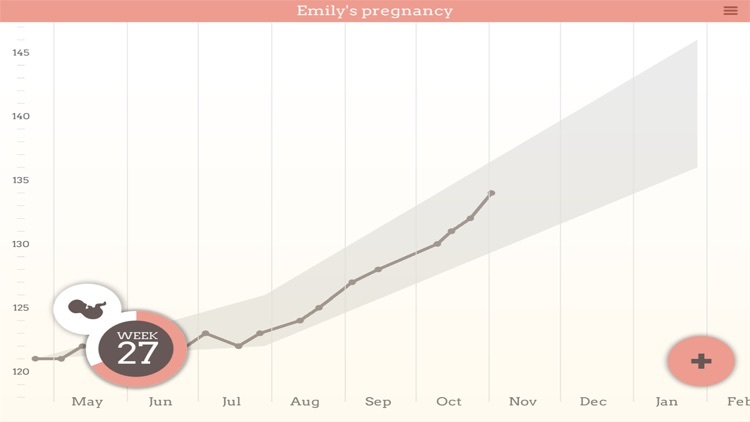 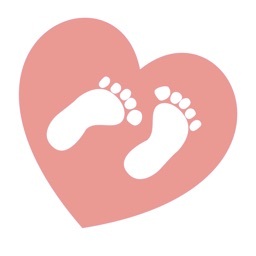 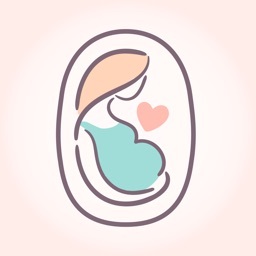 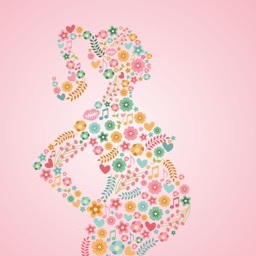 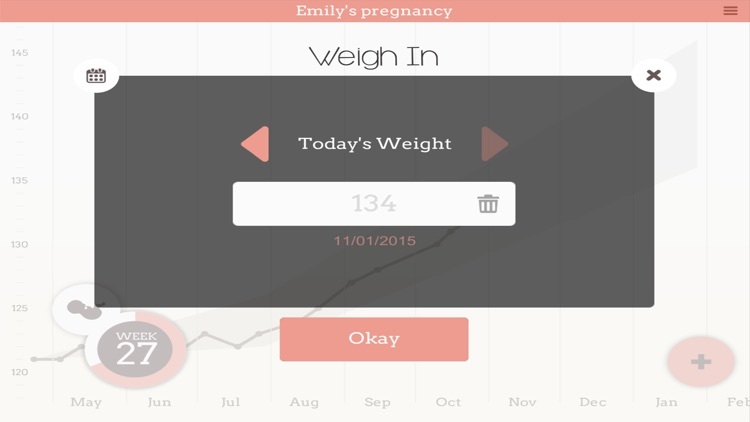 Pregnancy Weight Tracker is a beautifully designed tool focused on being simple to use. 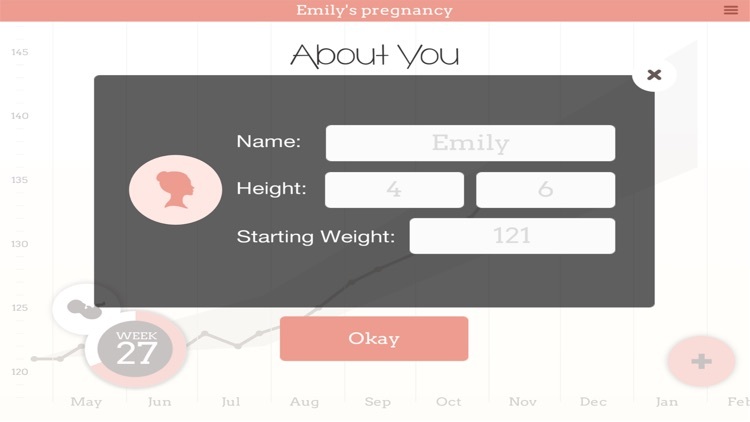 Why overcomplicate it with confusing features? 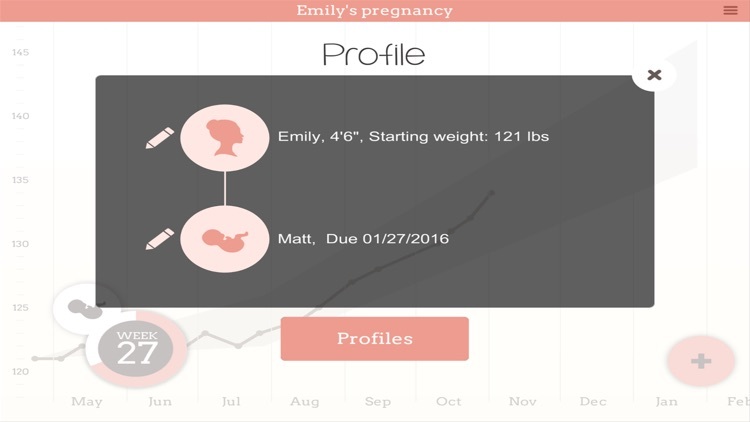 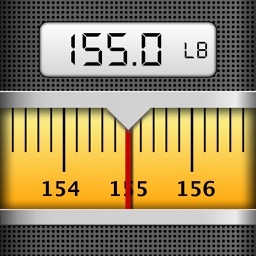 This tracker uses your initial data to calculate a recommended range for your weight gain.